European social and labour policies are often the source of heated disagreement between EU member states. 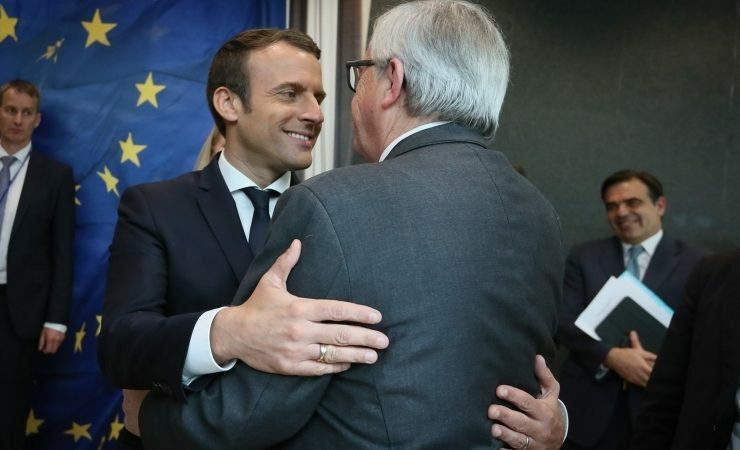 But Macron and Juncker are on the same page, at least on some social issues. “It’s the first time that a head of state or government begins by addressing such a subject when talking to me,” Juncker, the European Commission president, said during a joint press conference with the new French president yesterday (25 May). Macron used the meeting with Juncker to urge the European Commission chief to “go forward” with a controversial labour bill. More strategically for himself, Macron used the press conference with Juncker to stress how important the rules are—less than one month before the parliamentary election in France. “It’s very much in line with my own ideas,” Macron said of the EU posted workers legislation. “We need a Europe which protects people and this will give Europe a new meaning because Europeans don’t understand it otherwise,” he told reporters. Several candidates brought up the piece of legislation in the lead-up to the presidential election in March and April. 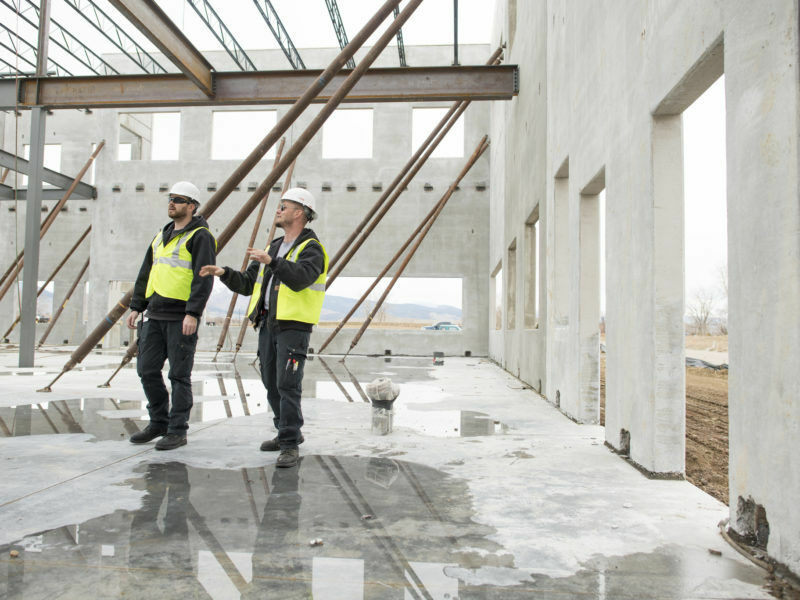 The Commission proposed a new version of the EU posted workers directive last year, which regulates how long people living in one EU country can work abroad in another member state. France has been the most outspoken supporter of the rules, which it says are needed to squash so-called dumping from lower paid workers who travel from other countries and undercut locals. France hosts the second highest rate of posted workers from other EU countries. The country saw a 10.7% increase in posted workers arriving in France between 2010 and 2015. A group of eastern member states has vehemently opposed the Commission’s plans for the overhaul and contributed to negotiations becoming fraught and slow-moving. “The posting of workers at the moment is something which weakens the European idea, it feeds extremists and nurtures hatred of others,” Macron said. Supporters of the labour restriction on workers from other EU countries argue that without regulation, workers may struggle to find a job in their home country if they compete with applicants from abroad who will work for lower pay. “The principle is if you do the same work in the same place, you should earn the same pay,” Juncker said. Macron said Juncker wants to bolster “monitoring” measures in the draft posted workers legislation, which would require EU member states to cooperate on fighting fraud and identify people who don’t comply with the law, by, for example, working in another member state longer than they are allowed. France has pushed for a monitoring procedure to be put into the draft EU legislation. 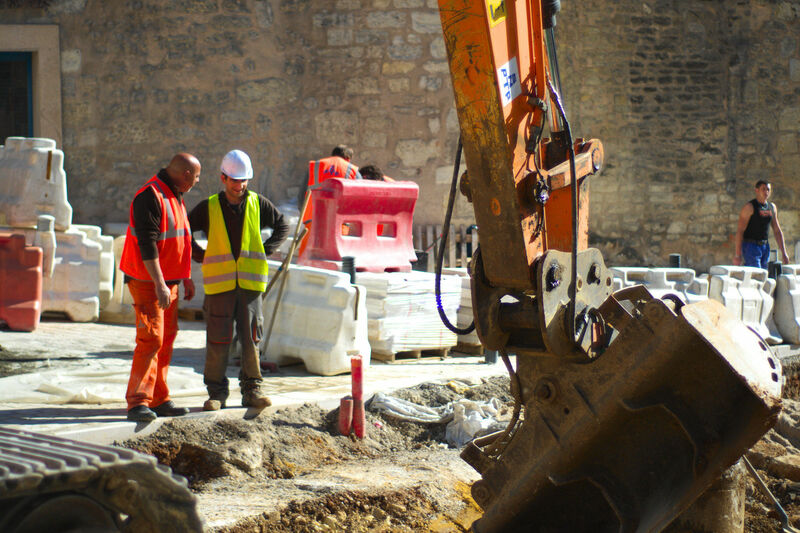 The proliferation of ‘Molière clauses’ in France could undermine the EU’s revision of the Posted Workers Directive, which Paris has been spearheading. EURACTIV France reports. Juncker has frequently spoken out about minimum wages and other social policies. Last month, the Commission proposed changes to EU paternity and parental leave and announced it will review another piece of legislation on job contracts to see if it should apply to give workers in precarious app economy jobs more social protection guarantees. The presidency of the Council of the EU, which coordinates member states’ work on legislative files and is currently held by Malta, has said it wants to push through the deadlocked negotiations and seal an agreement between EU countries on the posted workers bill by next month.